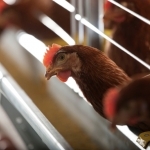 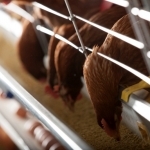 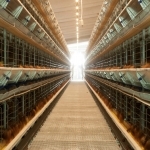 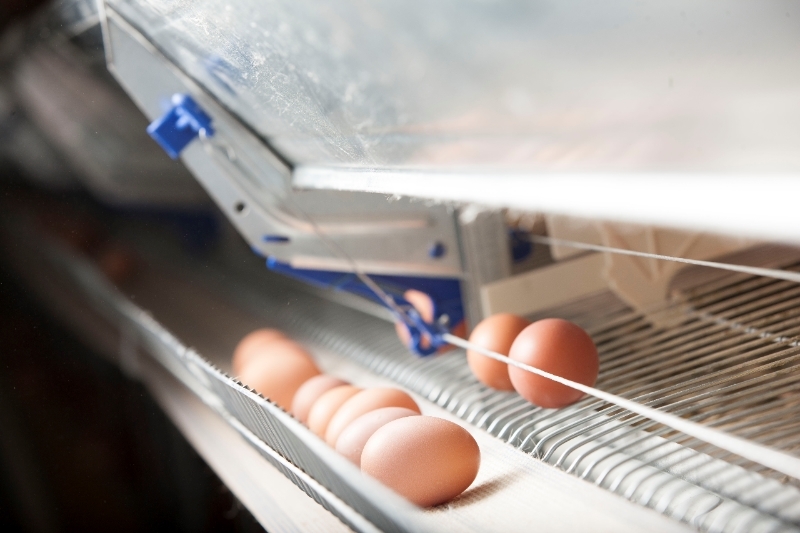 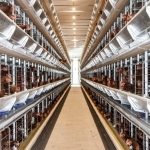 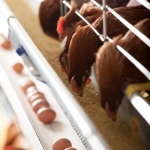 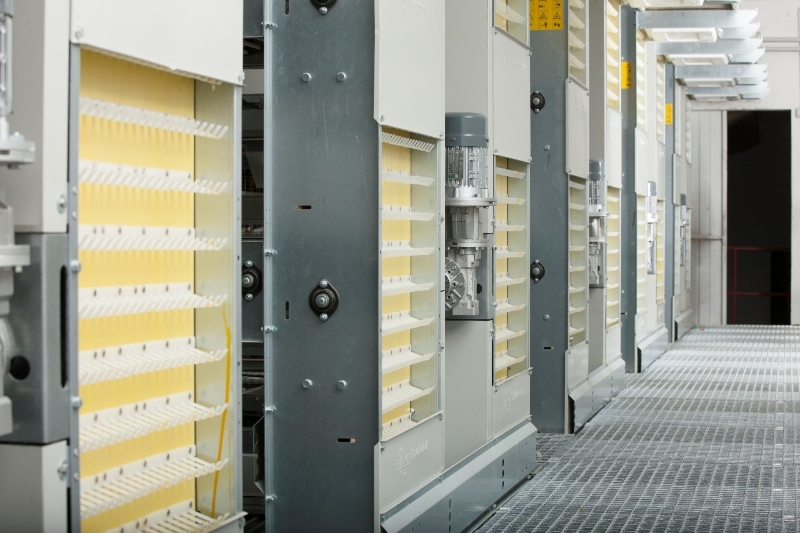 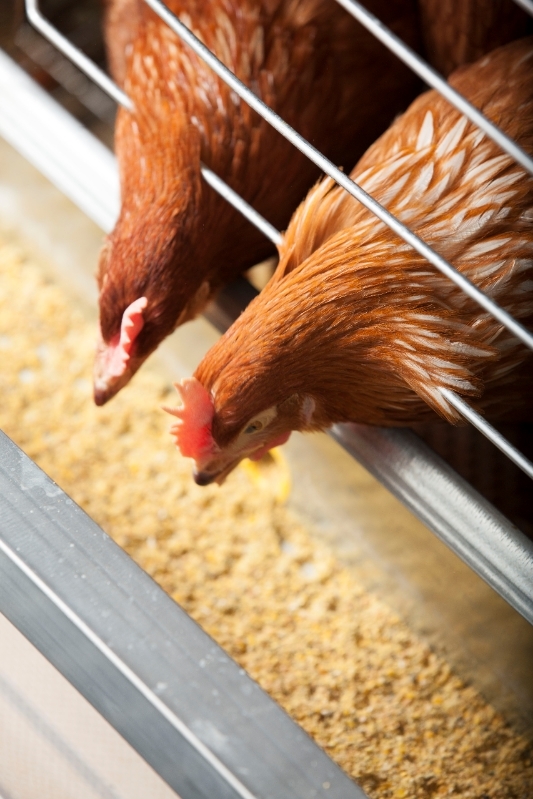 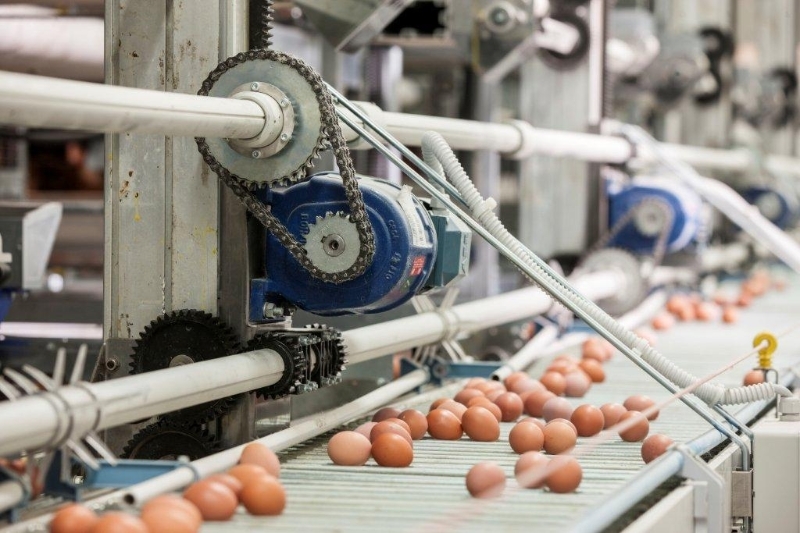 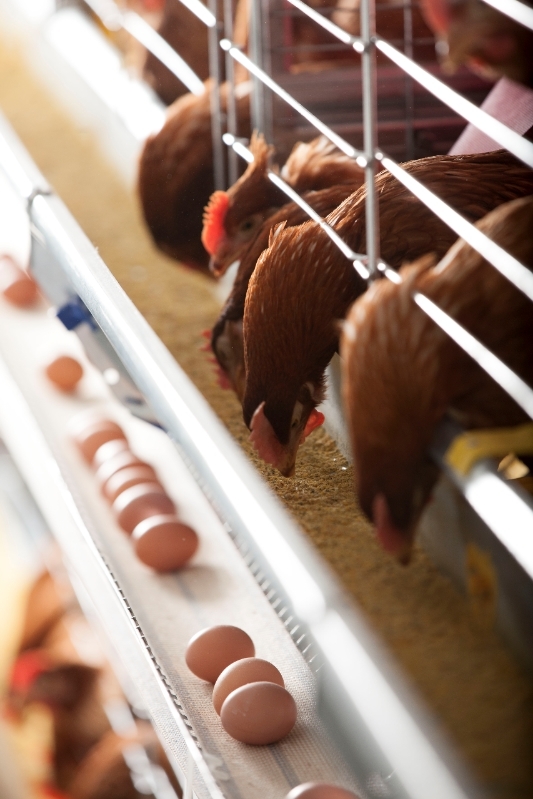 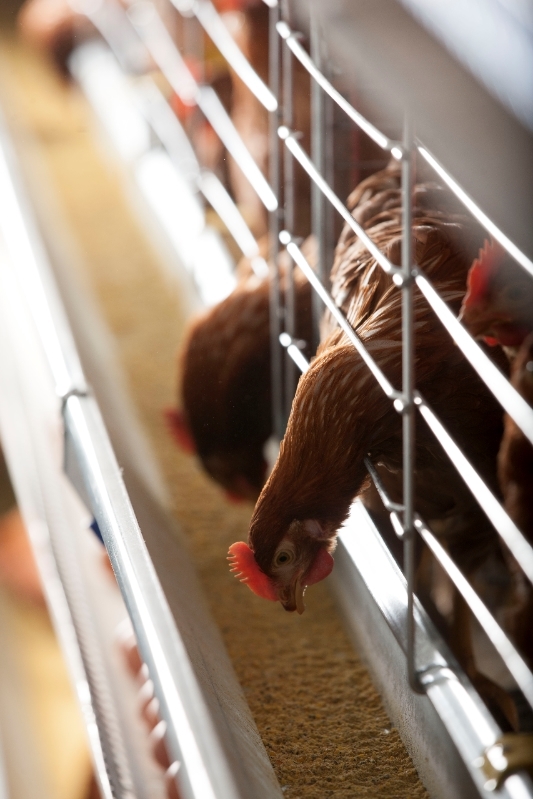 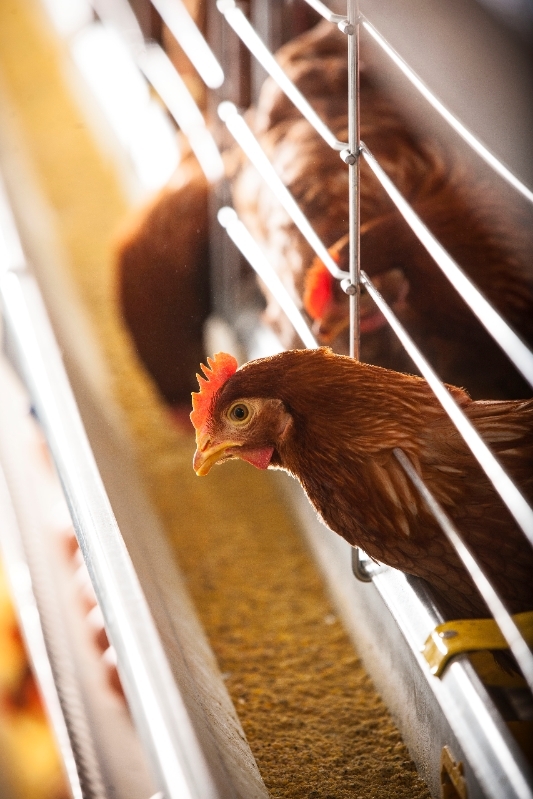 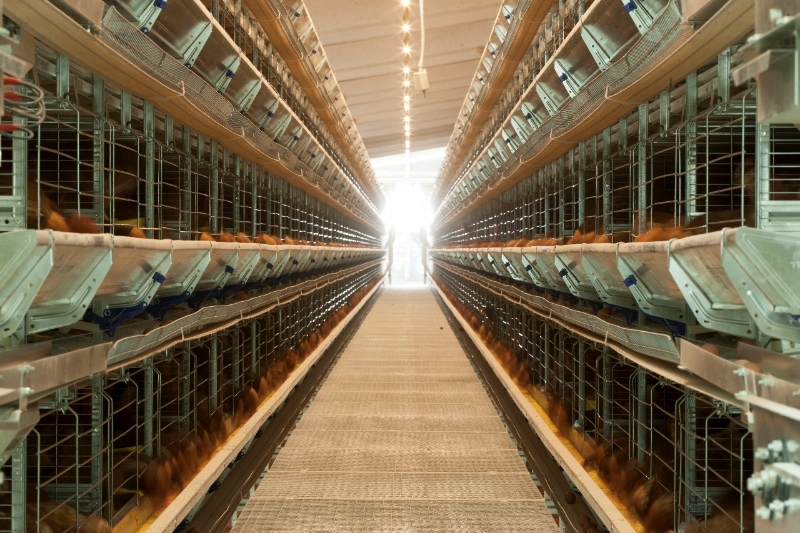 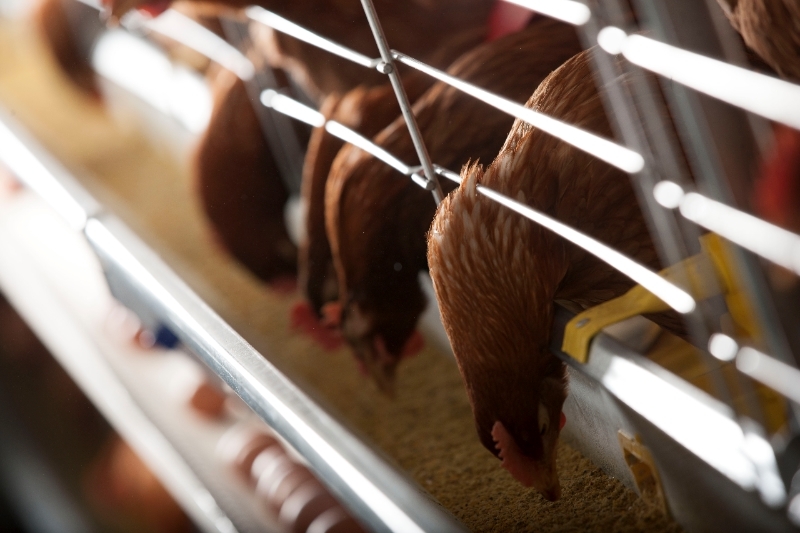 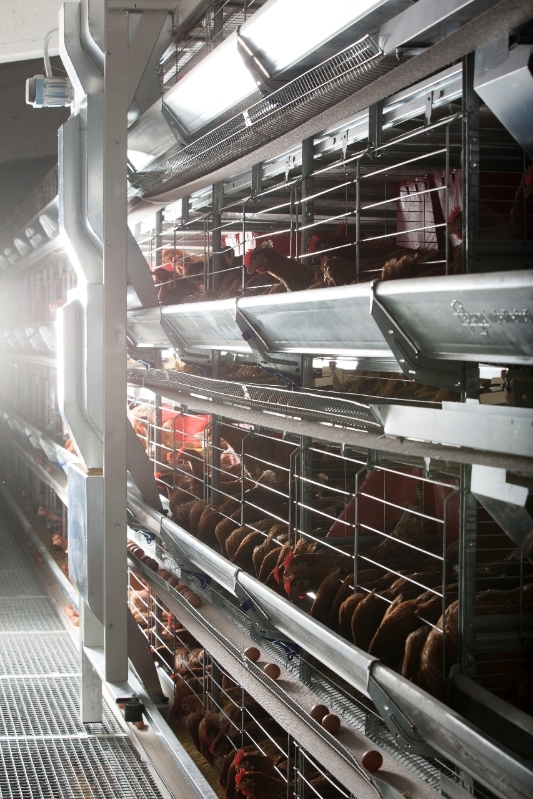 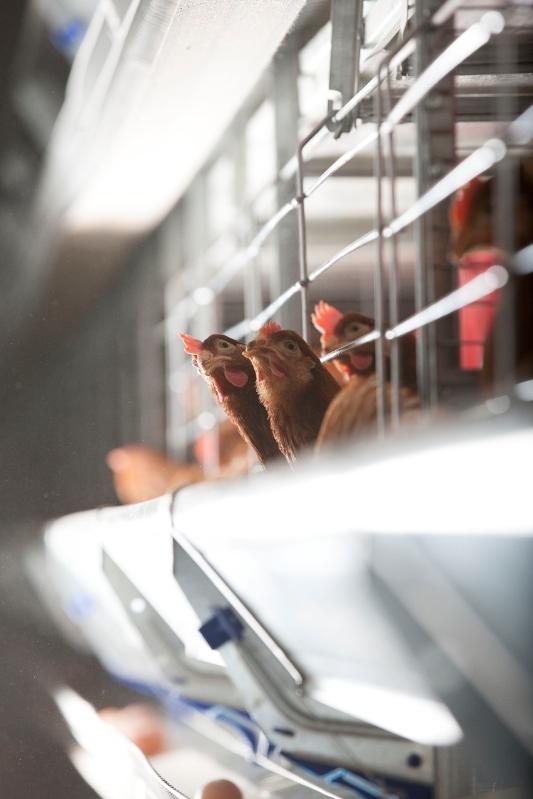 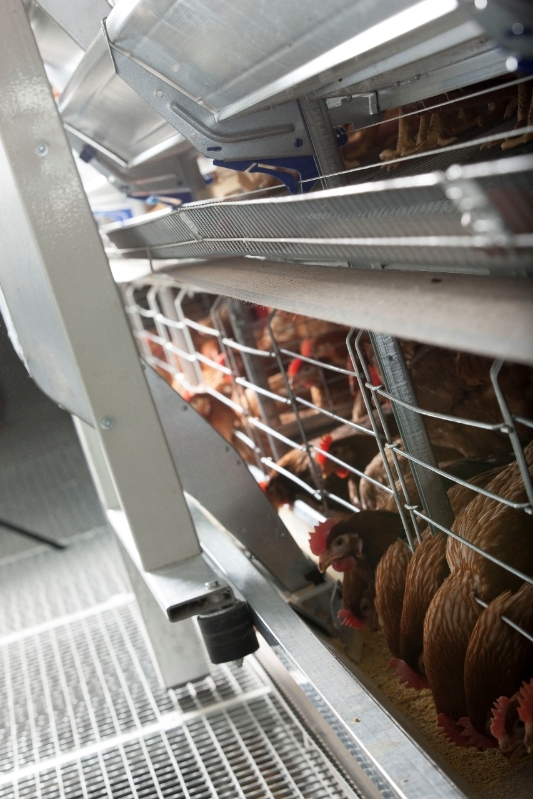 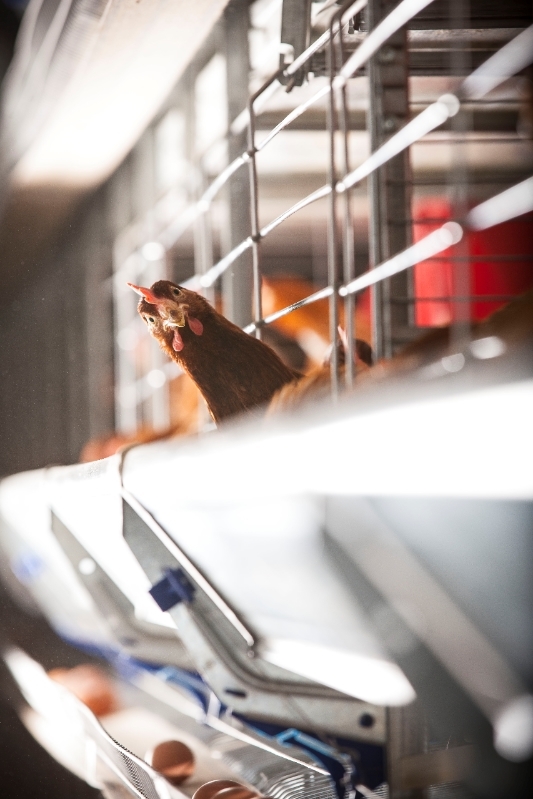 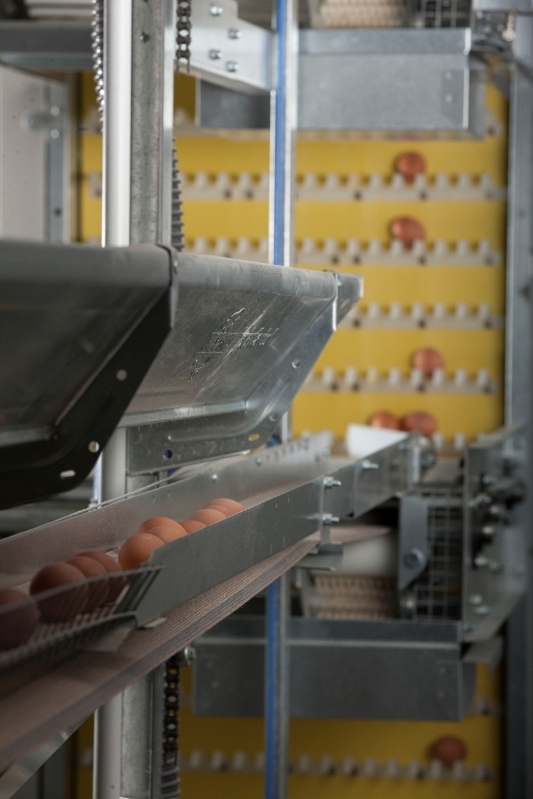 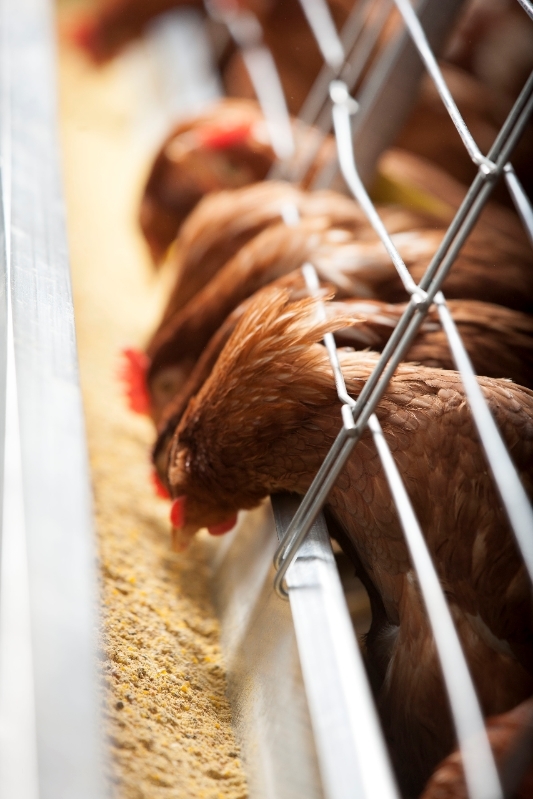 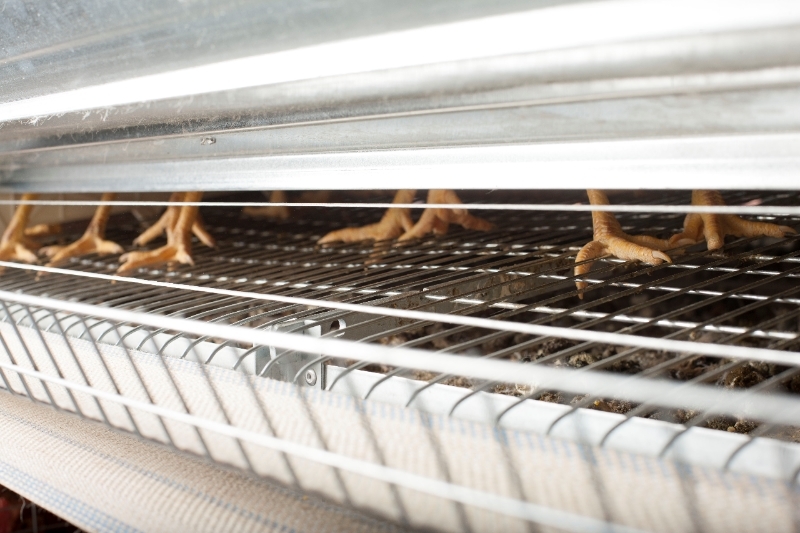 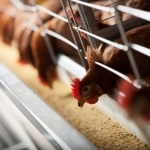 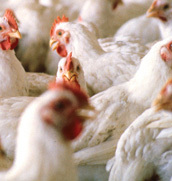 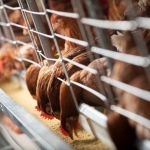 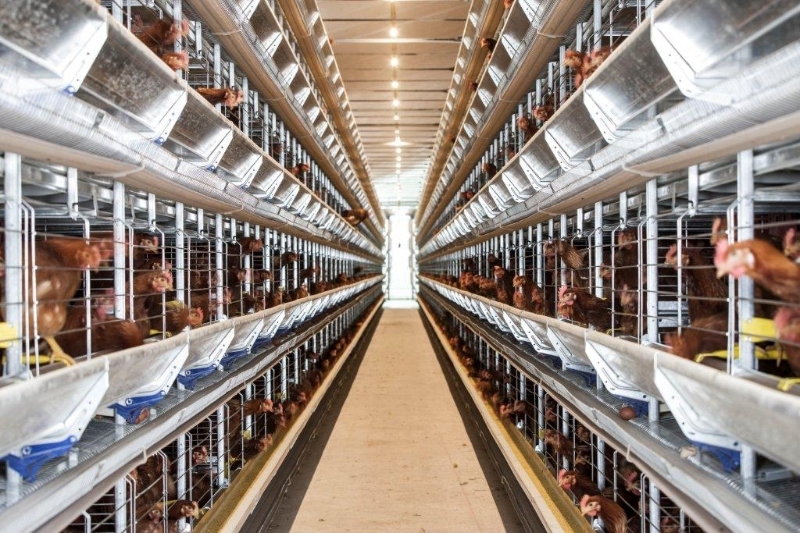 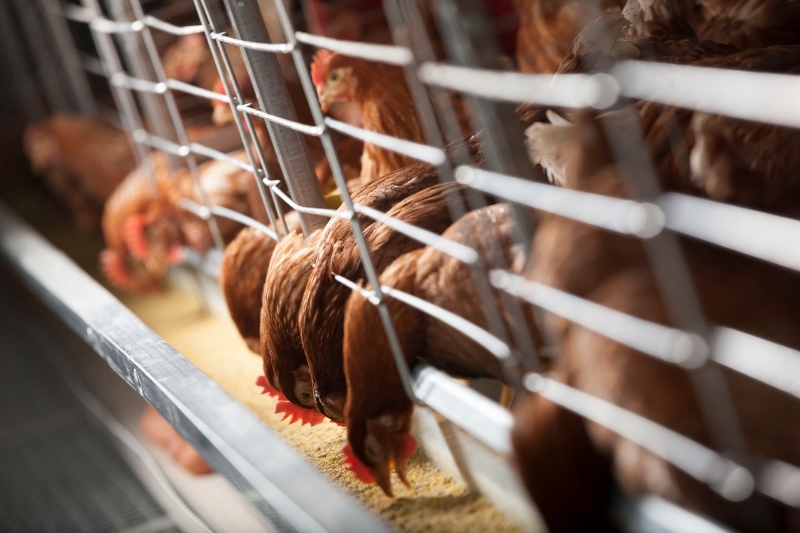 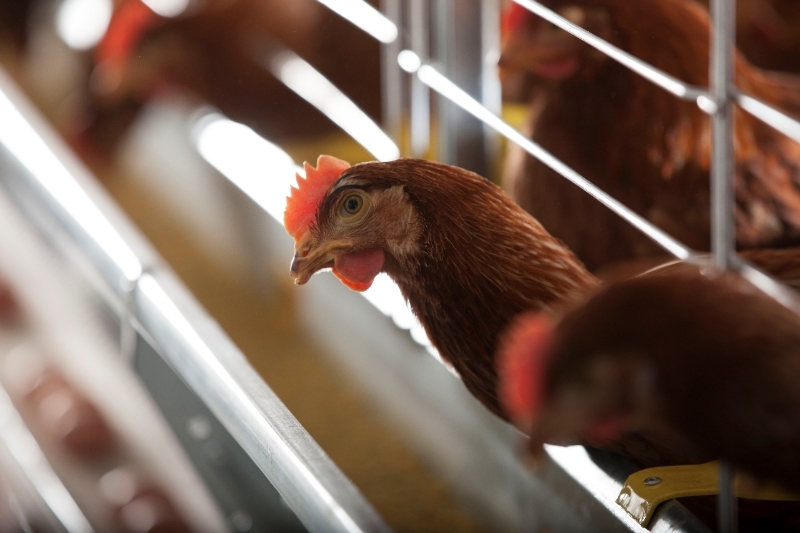 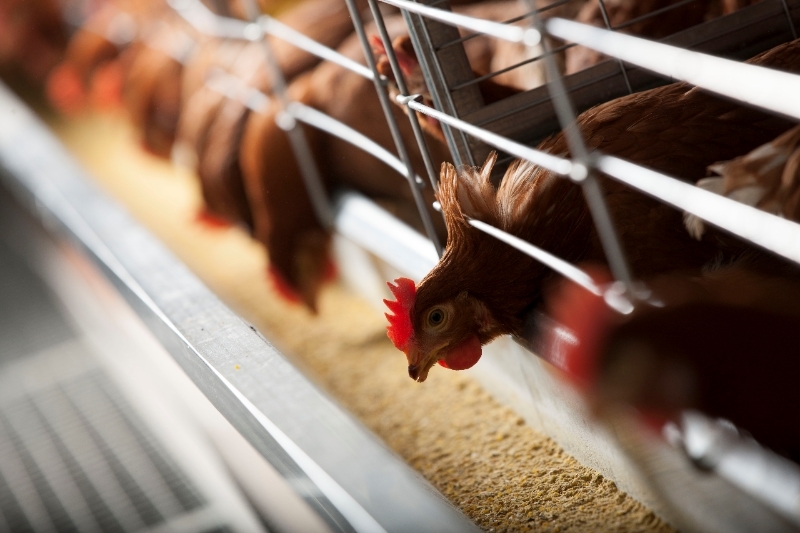 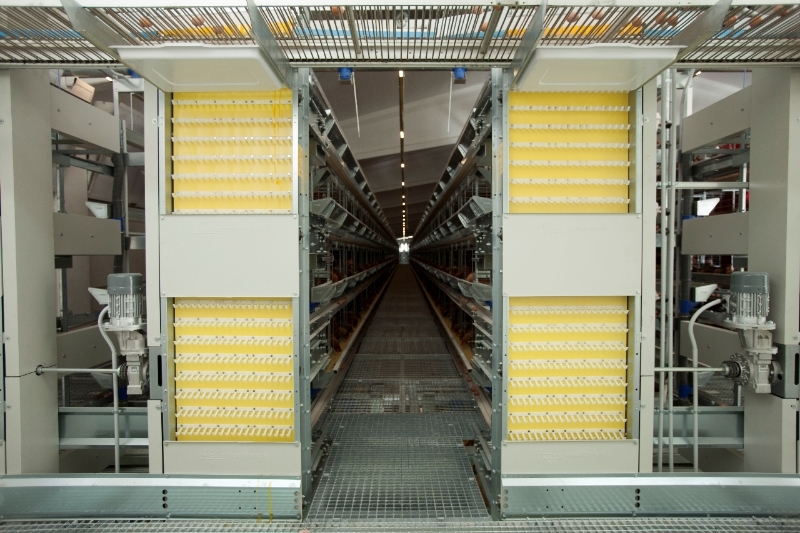 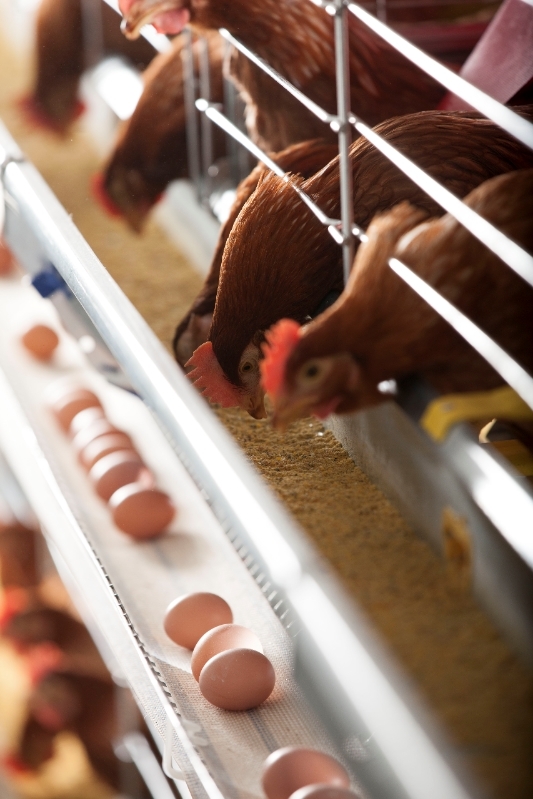 Complete housing systems from Tecno from Italy, for layers and broilers. 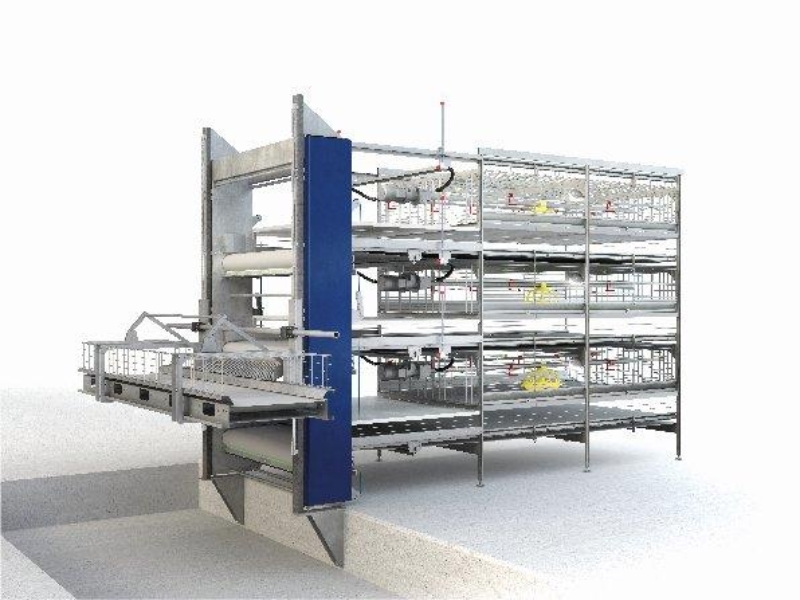 Buildings, ventilation, feeding and drinking all in one modern automated package. 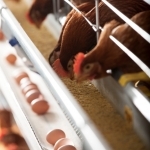 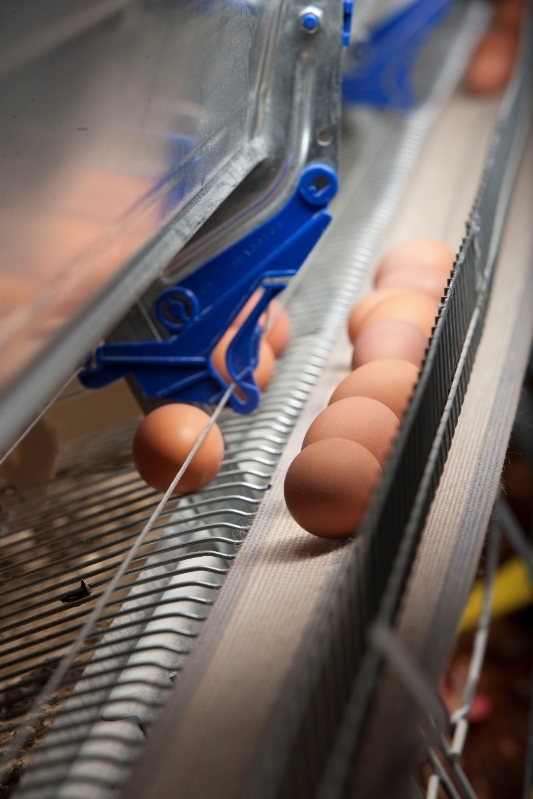 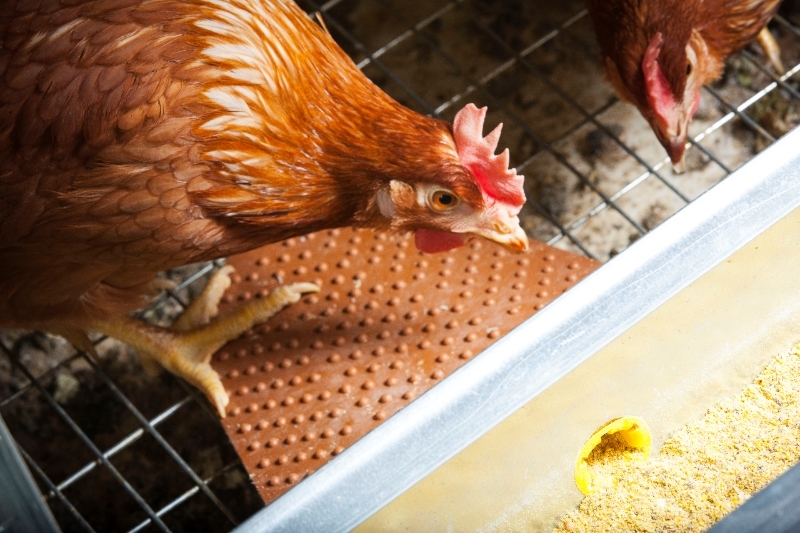 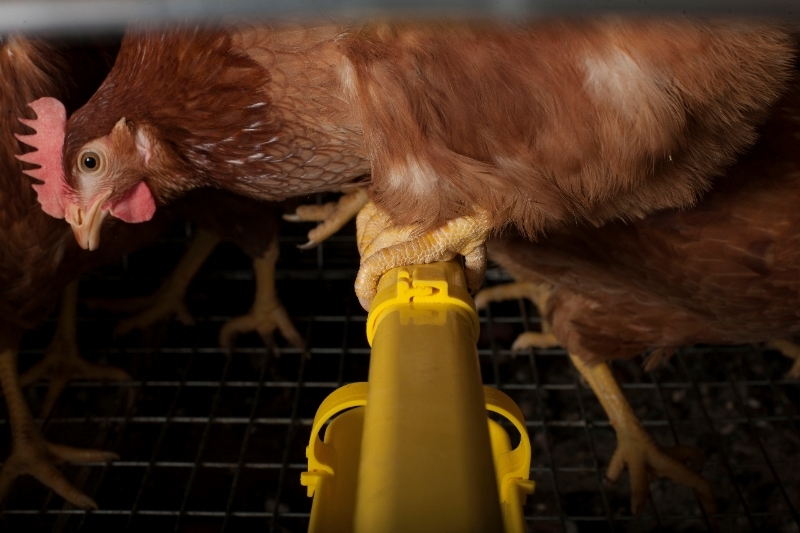 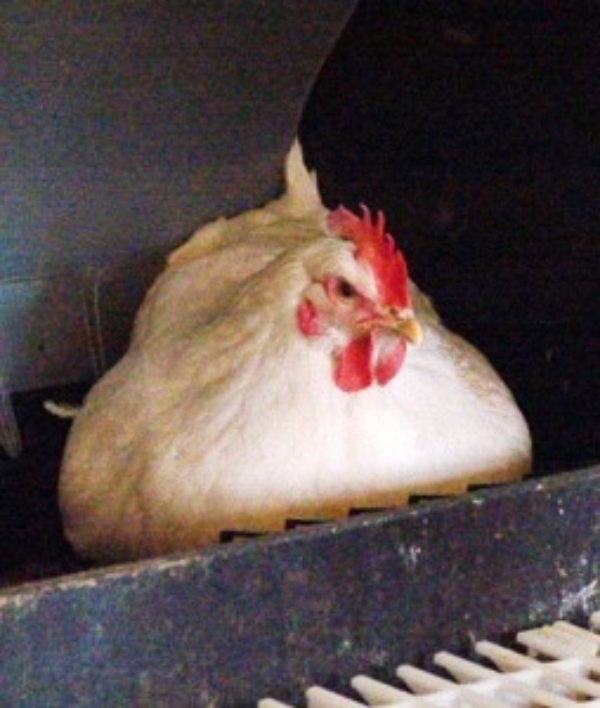 Automatic egg collecting and manure removal.